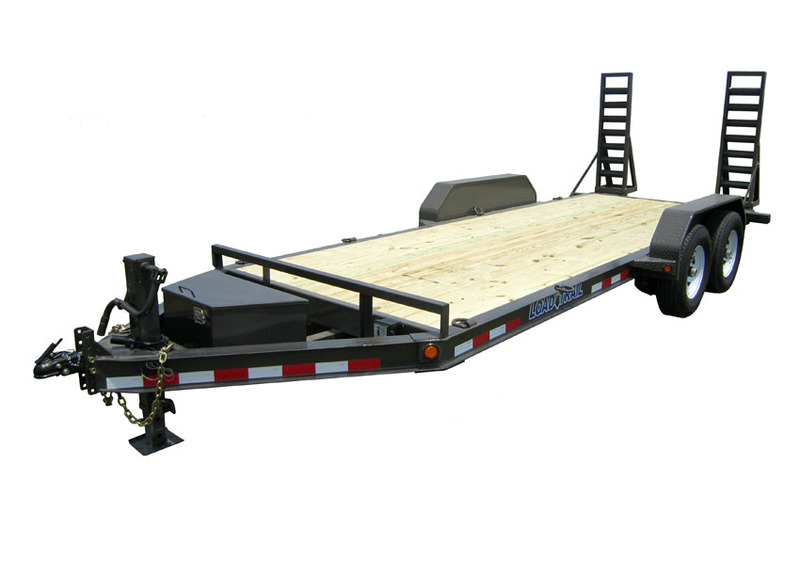 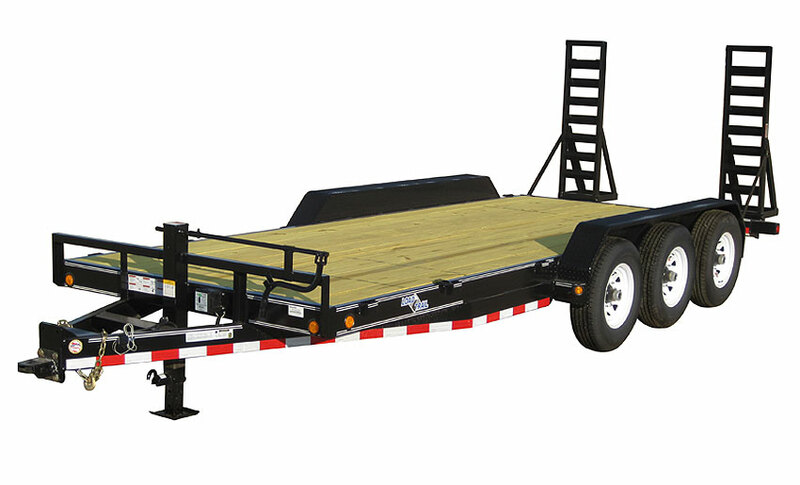 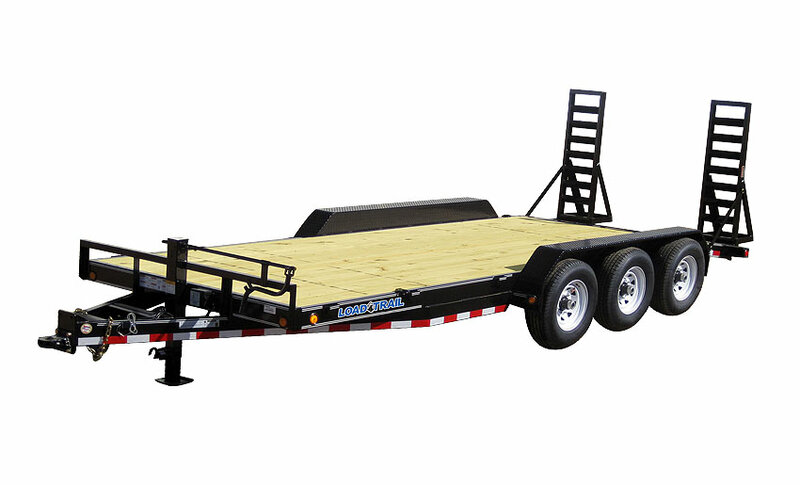 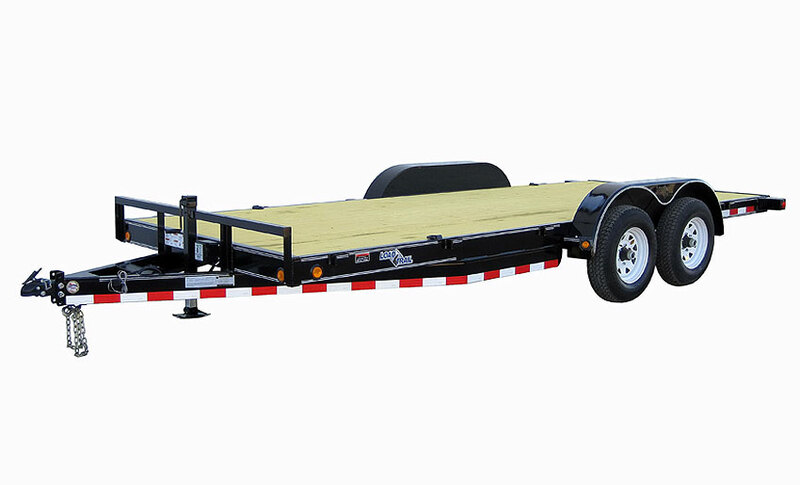 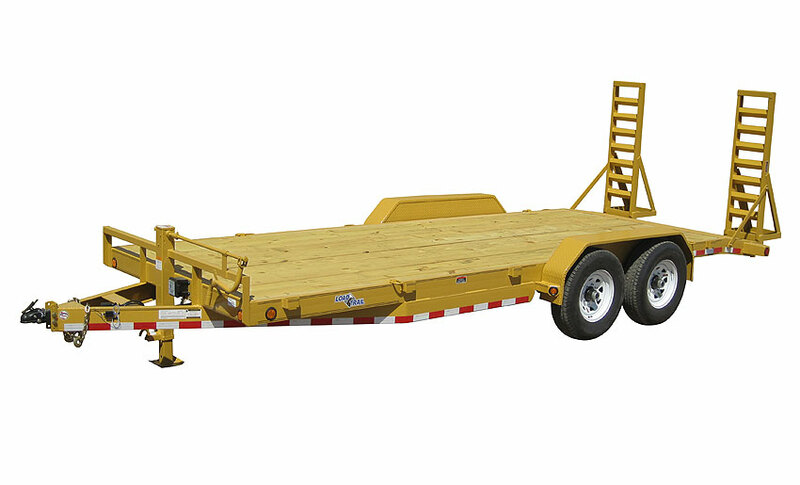 Load Trail builds a variety Car Hauler trailers suitable for any need. 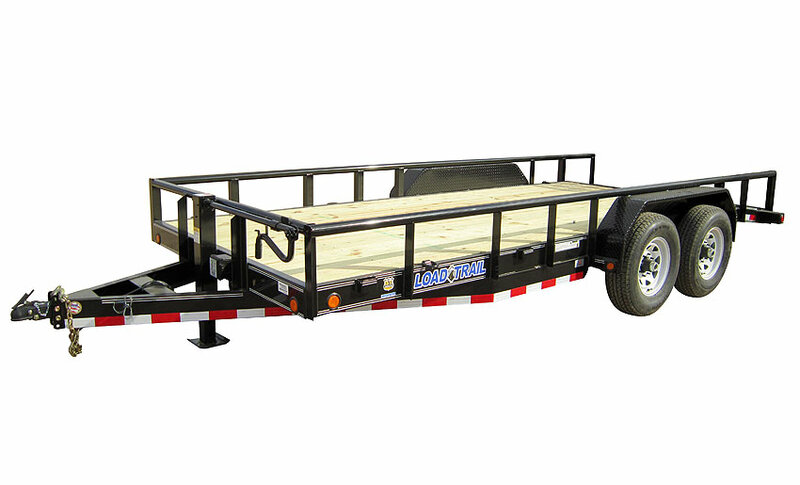 Load Trail Car Haulers are built tough to stand up to the most demanding users and are well suited to most light and medium duty equipment. 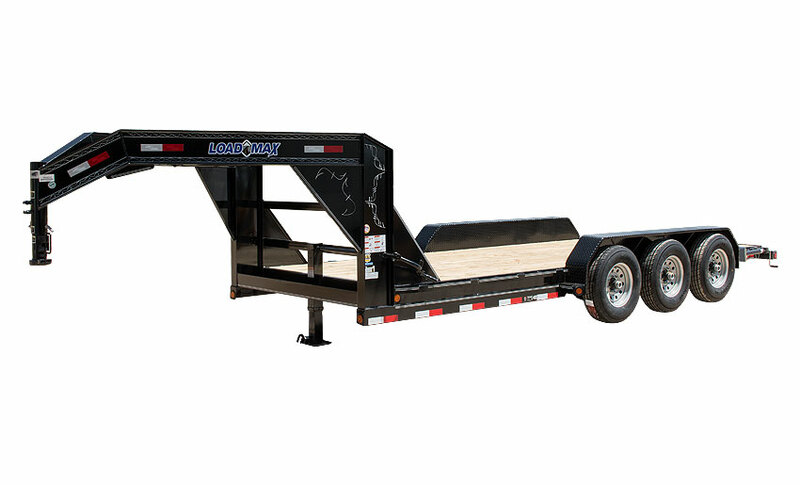 These trailers were built to help make sure you have a trailer that will is as dependable as you. 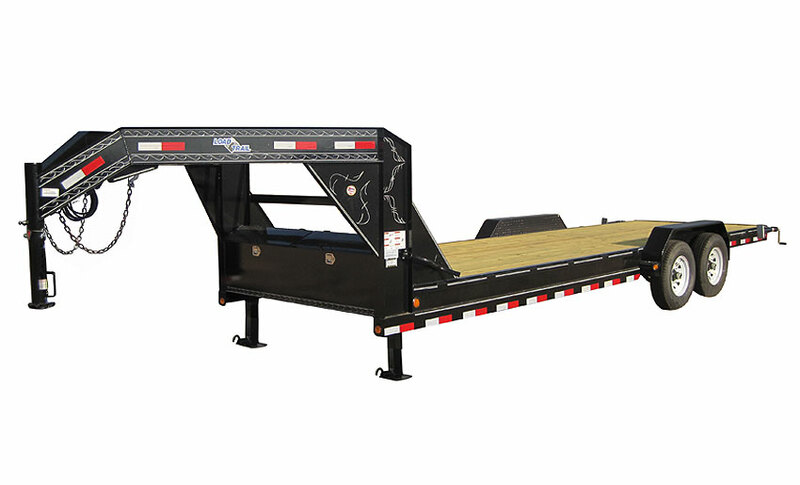 Our CB model features a 6" I-Beam main frame.